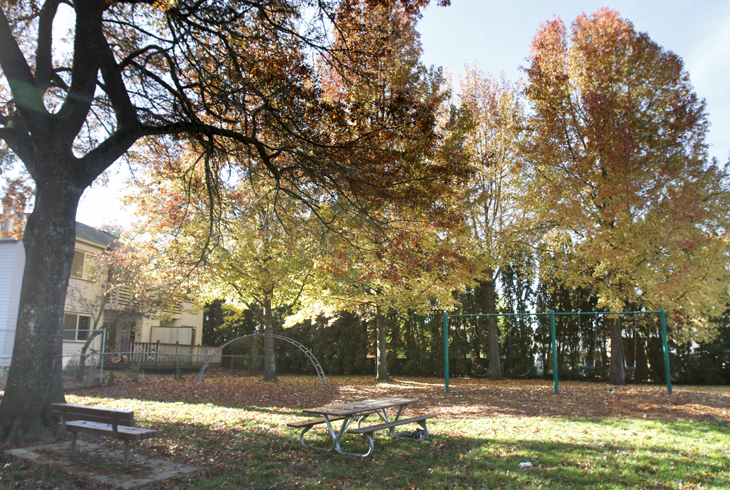 Valley West Park is a quarter-acre park tucked into the Highland neighborhood of Beaverton. Access to Valley West Park is provided from SW Valley Ave., south of SW Allen Blvd. and north of SW 17th Ave., via a residential walking path. 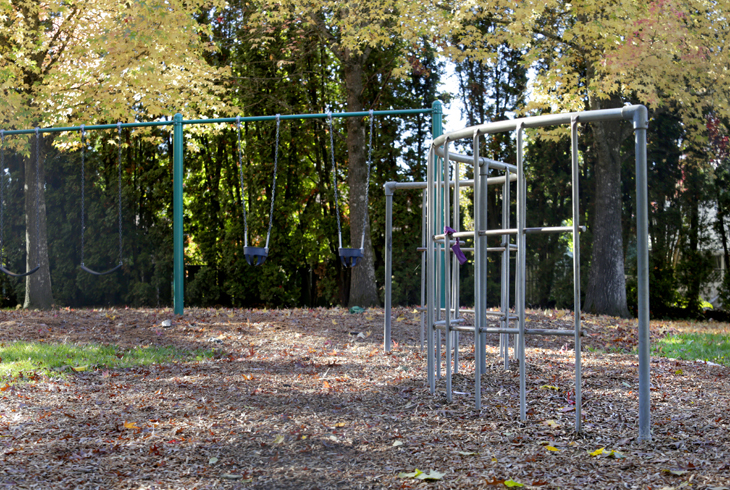 Valley West Park features a playground with climbing structures and a small grassy area with trees. Nearby, opposite SW Valley Ave., is Valley Park. This sister park is similarly tucked into the neighborhood, offering a playground and grassy lawn. 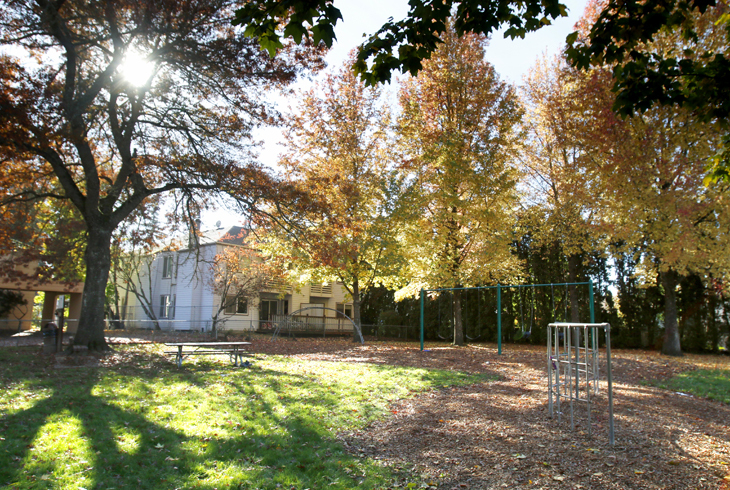 Channing Heights Park is also nearby, to the south, on SW Valley Ave.